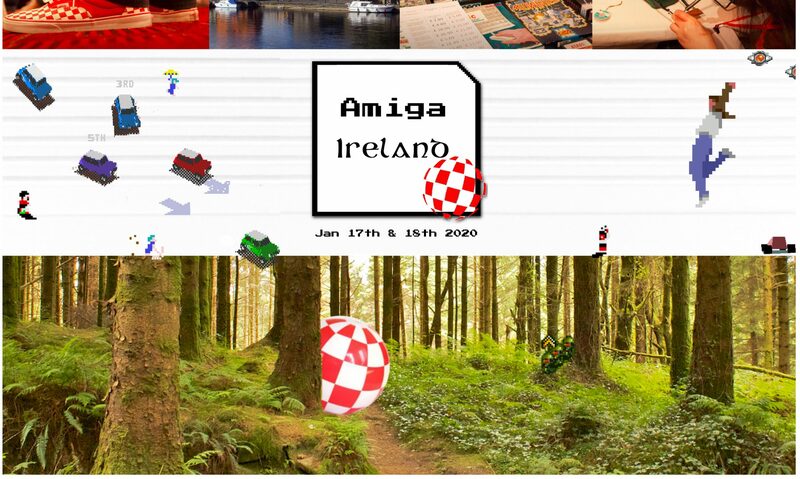 www.bambi-amiga.co.uk is a fascinating Amiga project. It’s the projects and services it hosts, but it’s the infrastructure itself – an Amiga 1200 based in England. Meet the gentleman behind it and afterwards be sure to visit and browse the excellent sites on there. If you’re technically inclined, consider hosting your project using the services there. Also, the excellent floppy disk service is very useful and used by Amigans the world over. View it here.